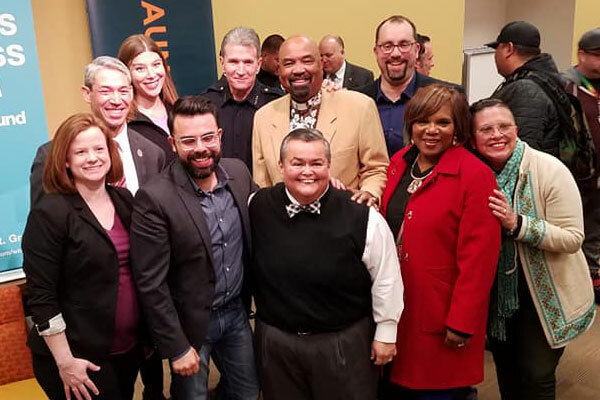 The Mayor’s LGBTQ Advisory Committee is challenging the City of San Antonio’s “neutral” stance on Senate Bill 15, a measure currently under consideration in the Texas Senate which would prohibit the local regulation of private employers. On its face, SB 15 would prohibit cities from requiring that private companies offer paid sick leave and other benefits to their employees. It was prompted by ordinances passed in Austin and San Antonio that require paid sick leave. However, in it’s present form, the bill could also supersede local nondiscrimination ordinances. The city has taken a neutral stance on the bill. However, the LGBTQ Committee is insisting the City Council consider changing its position because it could limit the city’s power moving forward. At the Stonewall Democrats of San Antonio’s candidate forum on March 10, Mayor Ron Nirenberg told Out In SA the city attorney had assured him SB 15 would not have an impact on the city’s nondiscrimination ordinance that was passed in 2013. Ashley Smith, Barbie Hurtado and Maria Salazar of the LGBTQ Committee, along with Graciela Sanchez from the Esperanza Peace and Justice Center, and attorney Eduardo Juarez met with Deputy City Attorney Edward Guzman and Assistant City Manager Carlos Contreras to say they disagree with the city’s assessment of SB 15. “But we did agree that SB 15 would prevent the expansion of the NDO, ” Salazar told Out In SA. The expansion Salazar refers to is citywide employment nondiscrimination like that offered in Austin, Dallas, Ft. Worth and El Paso. 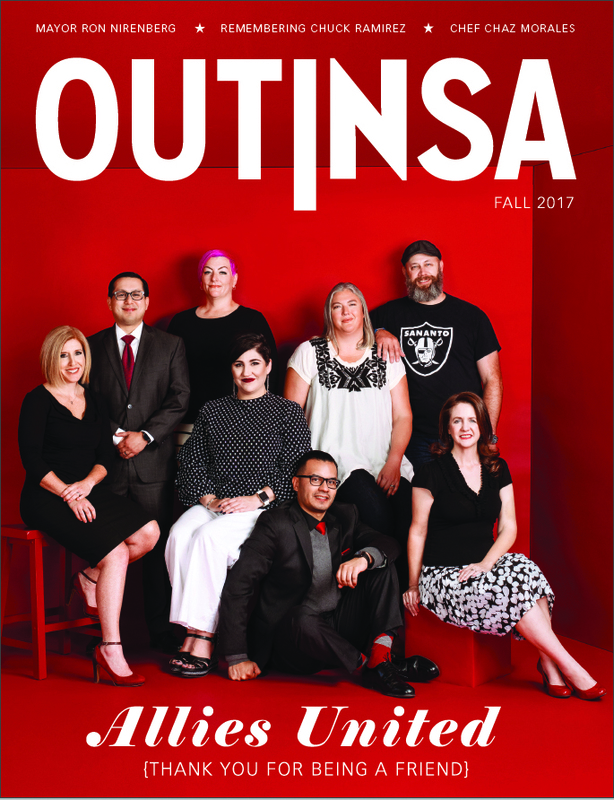 San Antonio’s NDO only offers employment protections for LGBTQ city employees and employees of city contractors. 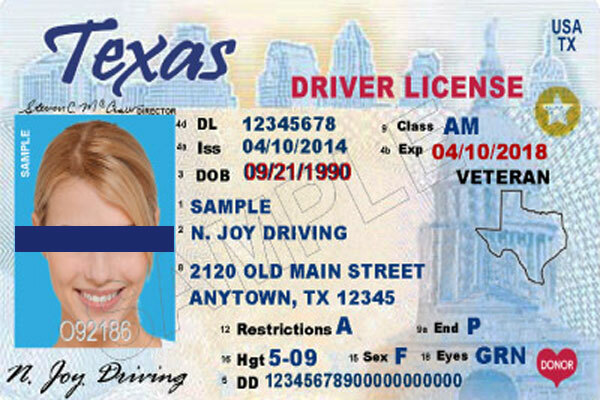 “San Antonio should not be neutral about preserving human rights in other Texas cities. Although our NDO is currently more limited in scope, our city must show solidarity on the issue and oppose the pending legislation,” the committee said in a March 18 press release. In addition to a press release, the LGBTQ Committee sent a personal letter to Mayor Nirenberg on March 17 asking him to reconsider the city’s position citing support from the American Civil Liberties Union, Equality Texas, and the Human Rights Campaign. All 14 members of the committee signed the letter. Out In SA contacted the mayor’s office for comment and received the following statement. “The uncertainty of the legislative process means we do not know what the final version of this bill will contain. We will continue to watch it closely. I will defend our NDO. It was the first nickel of political capital I spent as councilman and I will not let it be undone. Hate will have no place in San Antonio as long as I am mayor. If the final bill does not include language that protects Texas’ values of nondiscrimination, I will stand against it,” Mayor Nirenberg said.